I am excited to announce that I have received partial funding from The Puffin Foundation for new devised work! The Arachne Project will be a series of short theatre pieces about resistance. The Greek myth of Arachne is one of defiance, knowing ones’ worth, speaking truth to power, the consequences that power inflicts, and the ways we – the defiant ones – adapt to those inflicted consequences and are able to use our newfound context to continue to be defiant or be crushed. 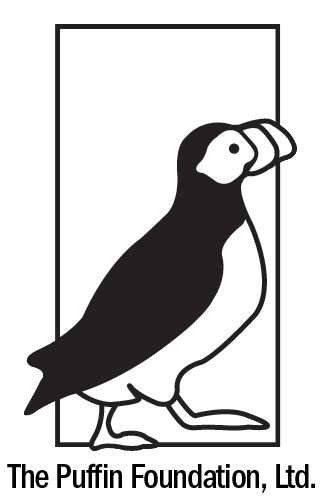 Many thanks, again, to The Puffin Foundation for supporting new work in the cornfields of Illinois.